Your workout sessions where you lift, pull and drag, it is important that you have strength to do it all efficiently and proteins can help you achieve that. Optimum Nutrition (ON) has a wide array of Whey based products for bodybuilders and Gold Standard 100% Whey Protein 5Lb is one of them. Formulated using, Whey Isolates of a high BV, this particular supplement has high-grade Hydrowhey® Peptides that catalyses protein functioning and its absorption process within the body. Each serving of ON Gold Standard 100% Whey Protein delivers 24 grams of Protein and 5.5G BCAA’s so that you gain muscles at the appropriate places in stipulated time frame. If you have been searching for a Gold Standard Whey Supplement then you might just be lucky to stop over ON’s Gold Standard Whey. Supplements, nowadays promise big things but fail to deliver anything. Hence, most consumers express disappointment or probably muscle gain that looks awkwardly huge (for example, huge chests but leaner legs). ON Gold Standard 100% Whey Protein 5Lb contains similar ingredients as its counterparts but far more cleaner and of higher grade. The powerful combination of Lactase and Aminogen® digestive enzymes with Whey Isolates enable faster absorption of the proteins and boost the utilization. The essential amino acids in conjunction with Glutamine & glutamine precursors assure a well- done high-intensity workout and excellent metabolism. The supplement has a very low amount of fat and cholesterol so that you’re your heart works well and body performs fine. You can enjoy a whopping 74 servings per jar at a very attractive cost price. Protein Blend (Whey Protein Isolates, Whey Protein Concentrate, Whey Peptides), Cocoa(Processed with Alkali), Lecithin, Natural and Artificial Flavors, Acesulfame Potassium, Aminogen®, Lactase. Add one scoop of ON Gold Standard 100% Whey to 236 ml of water, nonfat milk, and blend for few seconds until you get the desired consistency. Then add 1 or 2 ice cubes and blend for an additional 30 seconds. You can add fresh fruits and enjoy it as a smoothie. Whey HD™ can be used as a meal replacement shake or to fill your tummy and your daily protein requirements. It delivers 25 grams of low fat protein, low in carbohydrates, and minimal sugar. Muscle building protein blend (whey protein concentrate, milk protein concentrate, whey protein isolate, milk protein isolate), natural and artificial flavors, cocoa processed with alkali, cellulose gum, xanthan gum, carrageenan, silicon dioxide, lecithin (from soy and / sunflower), sucralose, acesulfame potassium, glycerol monostearate, and prohydrolase (proprietary /patented enzyme blend). Mix one scoop thoroughly in 5 to 6 ounces of ice cold water and drink immediately after workout or strenuous activity. May also be taken anytime to promote recovery and help build strong muscles. † For optimal results, use in conjunction with a proper diet and always consult with a physician prior to beginning a training regimen. MuscleTech is a known and respected brand in the world of bodybuilding. And thus, supplements by MuscleTech too are of high quality. The MuscleTech Nitrotech performance series to be a great product for strong muscle building. Nitro-Tech is a scientifically engineered whey protein powder designed for anyone looking to build more muscle, improve their strength and enhance overall performance. Nitrotech from MuscleTech contains pure whey protein isolate and peptides as the primary source. Every scoop provides 30 grams of ultra-pure whey protein and 6.9 grams of Branched Chain Amino Acids (BCAAs) along with a strength-enhancing 3-gram dose of creatine. The stimulation of protein synthesis and energy required post-workout is an essential USP of the MuscleTech Nitrotech Performance Series. For athletes involved in HIIT i.e. 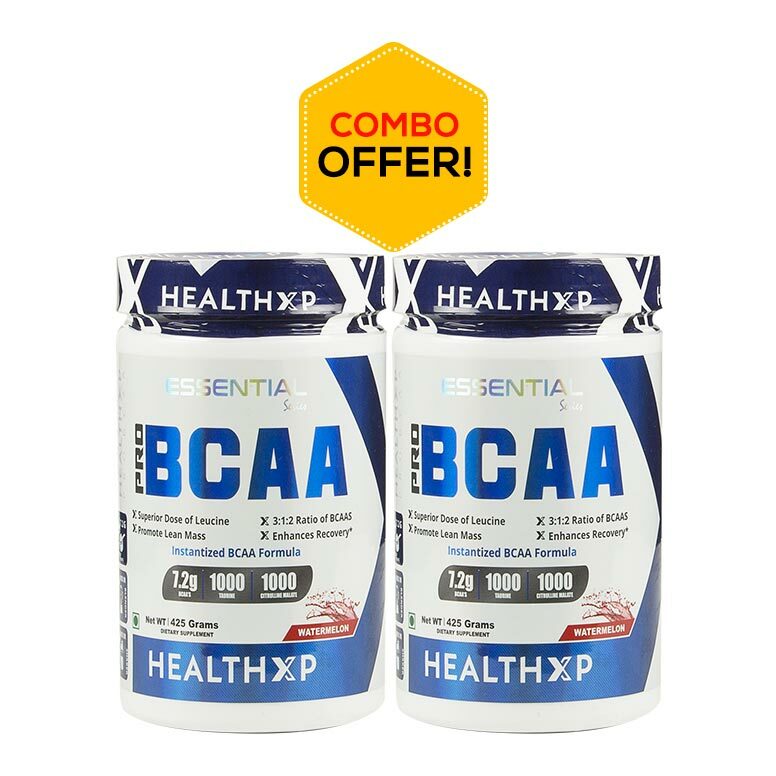 High Intensity Interval Training, this supplement works great due to its high quality formulation consisting of Whey Isolate and Creatine Monohydrate. So, when you need something to charge your stamina up and boost performance during heavy workouts, the MuscleTech Nitrotech Performance Series is the one to go for. Isolate Protein & Peptide Blend (Whey Peptides, Whey Protein Isolate, Whey Protein Isolate 97%), Cocoa (Processed with Alkali), Whey Protein Concentrate, Soy or Sunflower Lecithin, Natural and Artificial Flavors, Gum Blend (Cellulose Gum, Xanthan Gum, Carrageenan), Enzyplex (Papain, Amylase), Salt, Sucralose, Acesulfame-Potassium. Contains Milk And Soy Ingredients. Processed in a Facility That Also Processes Wheat, Tree Nut, Egg, Fish, Peanut, and Shellfish ingredients. Mix 1 serving (1 scoop) in 6 oz. or 2 servings (2 scoops) in 12 oz. of cold water or skim milk in a glass or shaker cup. 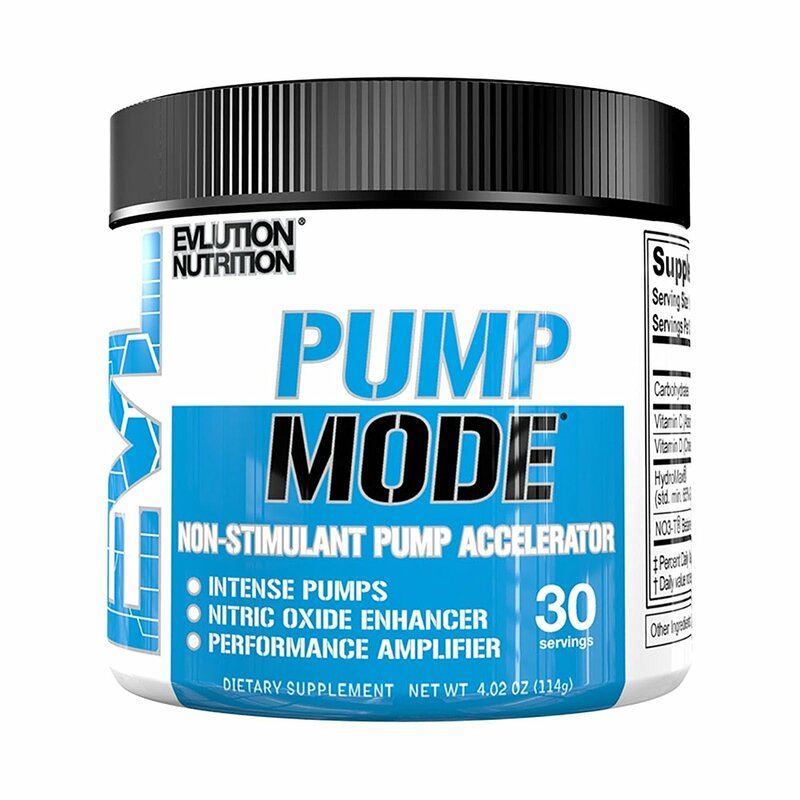 Use between major meals and after exercise. MuscleTech Nitro-Tech is into supplement business for more than 20 years now. The company has launched a number of flavorful protein supplements many of which are award-winning as well. Once again, Nitro-Tech has come up with something interesting: Performance Series 100% Whey Gold 6 lbs. The supplement is a pure protein formula with whey peptides an isolate, which assures faster absorption and ultimate mass but the building. No doubt, Whey Peptides have the highest Biological Value (BV) that means steady recovery and strength for an extended gym session. Every scoop of Nitro-Tech Performance Series 100% Whey Gold provides 24 grams Of Ultra-Premium Micro-Filtered Protein exploding into 5.5g of BCAAs and 4g of glutamine. The supplement is first filtered using Multi-Phase Filtration Technology to remove excess fat and lactose content to maintain the quality level. Stringent GMP standards ensure quality and integrity intact in every jar. The aforementioned features clearly depict the superiority of MuscleTech Nitro-Tech Performance Series 100% Whey Gold over other brands. However, it would be an injustice to not list down the lesser-known benefits. The Whey Peptides are fast absorbing and hydrolyzed in nature for an effective nutrient delivery within the system. Heavy- duty workout sessions take a toll on your muscles that is why right doses of anabolic BCAAs, glutamine, and precursor have been added to the supplement. After continued consumption of the supplement, subjects reported an increase in strength and effective mass building. The scrumptious Performance Series 100% Whey Gold is a sugar-free formula with a very less amount of carbohydrates, thereby ensuring a fast absorbing perfect mass building blend. Premium Protein Blend (Whey Peptides, Whey Protein Isolate 97%, Whey Protein Isolate), Whey Protein Concentrate, Cocoa (Processed With Alkali), Natural And Artificial Flavor, Peanut Flour, Salt, Soy Lecithin, Gum Blend (Cellulose Gum, Carrageenan, Xanthan Gum), Acesulfame-Potassium, Silicon Dioxide, Sucralose. 1 scoop with 175 ml of cold water or skim milk OR 2 scoops with 350 ml of cold water or skim milk in a glass or a shaker. Consumption between major meals and pre & post-exercise is the best way to use of this supplement. We recommend you to read and follow the entire label direction before use. Dymatize Elite Whey Rich Chocolate helps in losing fat and gaining muscles simultaneously. Dymatize Elite Whey Rich Chocolate is formulated to suffice you with great taste and a strong body. It increases focus and strength during workouts. This means that it will boost your energy during workouts and you can work-out for longer periods and go to the extremes. Potassium Chloride present in Dymatize Elite Whey is helpful in regulating the heartbeat. Whey Protein Blend: It is a mixture of Whey Protein Concentrate, Whey Protein Isolate, and Hydrolyzed Whey Protein Concentrate. Whey Protein Concentrate contains low levels of fat and minimal carbohydrates. Lower fats and carb is accompanied by higher protein concentrates. Whey Protein Isolate is again extremely processed whey to remove all the fat and lactose. Whey Protein Hydrolysate is a ‘predigested’ form of Whey Protein as it is partially hydrolysed, which makes the Whey Protein an easily absorbable protein. Dymatize Elite Whey Rich Chocolate is formulated for easy mixing. The product contains a scoop for making the task easy for consumers. Add one scoop to 180-240 ml of water, milk or any beverage you desire and mix thoroughly. You may use a shaker for your own convenience. Enjoy the drink pre-workout or post-workout or any time you desire. One thing you need to keep in mind is that this product is a Food Supplement only and it should not be used for weight reduction. Owing to the presence of pre-hydrolyzed 100% Whey Protein, the supplement digests very fast and you get instant bouts of energy. Fitness experts all over the world cannot get enough of Whey Isolate and Dymatize Iso-100 Protein, 5 lb comes with this magic ingredient for you. Fast-digestion & supplement absorption is the most noteworthy benefit of this product. After a strenuous workout session, your muscles try to get over the obvious wear & tear. 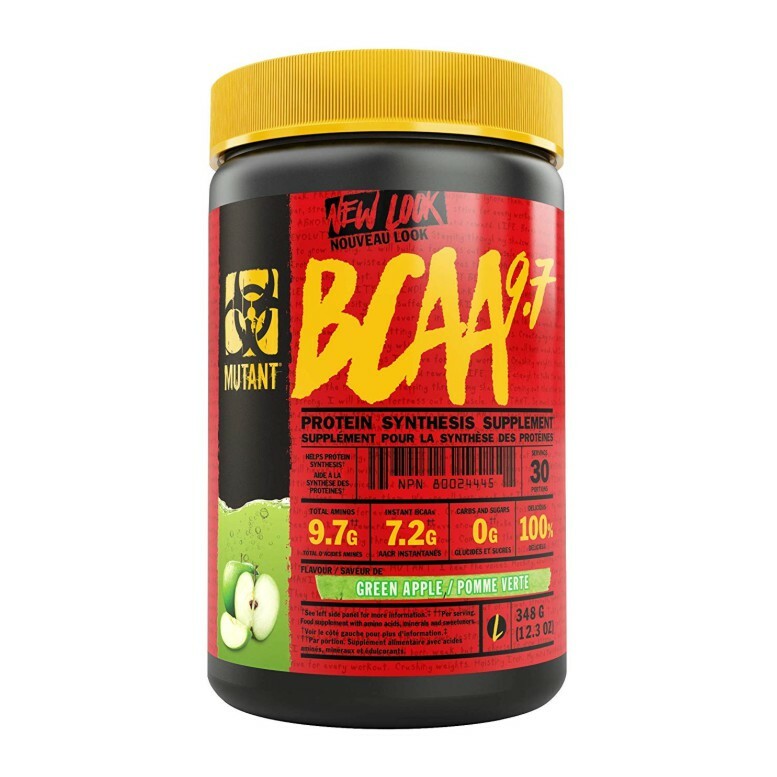 Iso-100 has whopping 5.5 grams of BCCAs that aids in muscle recovery and further mass building. With that said, it is also important for you to stay happy from within. However, mostly supplement nowadays do not gel with the digestive system owing to high gluten quantity and foreign substances. Aforementioned ingredients cannot function well if certain other substances are not considered. So, here is the list: Hydrolyzed Whey Protein Isolate, Whey Protein Isolate, Natural and Artificial Flavor, Salt, Soy Lecithin, Sucralose, Steviol Glycosides (Stevia). Add one scoop 150ml-180ml of water, milk or your favourite beverage and stir properly. Consume 30 minutes prior to workouts, within 30 minutes after workouts or at any desired time when you feel an urge for a high-protein drink. MusclePharm Combat 100% Whey 5 lbs is a concoction containing slender protein sources for definitive workout experience. Speaking of the nutrition, Combat 100% Whey is low in carbohydrates and high in protein, which assures lean bodybuilding and strength. 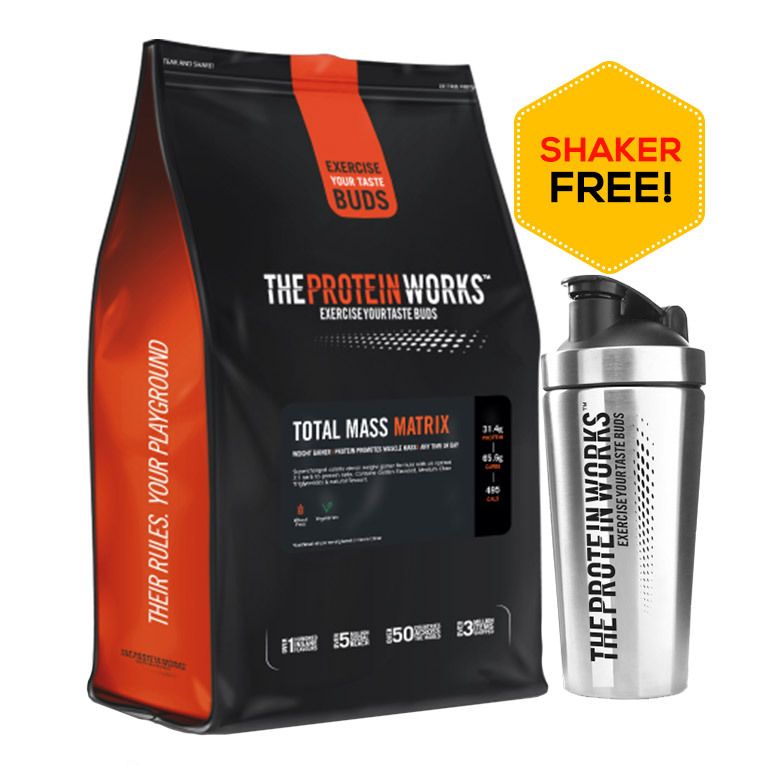 The protein added to the powder is a powerful combination of two of most fast digesting and clean protein sources: Whey Protein Isolate and Whey Protein Concentrate. Moreover, the low sodium and fat content enable athletes to work harder and for longer. Every scoop of MusclePharm Combat 100% Whey gives 25 grams of 100% whey protein with adequate doses of other subordinate nutrients. To top it all, the supplement is gluten-free, which means no fear of leaky gut and wheat intolerant people can take a plunge as well. MusclePharm Combat 100% Whey represent purity, freshness and formulating excellence. The supplement is free of unnatural colourant and is checked for banned stuff before final packaging. With that said, a consumer is getting pure whey proteins and all the benefits to elevate the effectiveness of his/her exercise regime. Another USP of Combat 100% Whey is its sodium content, which is just about 65 mg per serving. This will knock off the case of water retention or be bloating. There is no option for compromised quality as there is 3rd party label certifications on all protein lots. 1 scoop of Combat Whey with 236 ml of cold water. Add or minimize the scoopfuls to achieve the needed consistency and taste. Further, to surge the protein intake per serving, use milk instead of water. HealthXP 100% Whey Protein 2.5 Kg is one of the best health supplement that comes with rich quality ultra-filtered whey protein concentrate that helps you in building muscles and recovering fast after hard workouts. Whether it’s to improve the metabolism of your body, accelerate immunity or to enhance your energy & stamina, this supplement fulfills all. It has naturally occurring glutamine & glutamic acid per serving, which helps you deal with with the stress after a hard workout session. It improves protein synthesis in muscles and ensures enhanced muscle recovery. Whey Protein Concentrates, Whey Protein Isolate, L-Glutamine, Ascorbic Acid, L-Leucine, Taurine, Cocoa Powder( For chocolate variant only ) Natural and Artificial Flavors, Xanthan gum, Acesulfame potassium, Sucralose, Bromelain and Digestive Enzyme Blend. Protein is one important nutrient required for muscle building and in all honesty, it is not psossible to include its proper sources on a daily basis. This is where Whey supplements play their part. Ultimate Nutrition takes the charge and presents to you their premium PROSTAR 100% WHEY PROTEIN 5lbs/2.39 kg. It is important that you consume supplements with ingredients possessing a high biological value and Ultimate Nutrition is the boss here. Each spoonful of PROSTAR 100% delivers essential whey protein portions, such as beta lactoglobulin, alpha lactalbumin, glycomacropeptide, immunoglobulins, proteose peptones, serum albumin, lactoferrin, and lactoperoxidase. Minimize muscle soreness and fatigue.Allow muscle to recover well & fast so that one can keep to training regularly. Promote lean muscle gain and strength. Whey Protein isolate.Maltodextrin,Bulking agent (INS 466 ),Thickener (INS 415),Anti-Caking Agent(INS 955,INS 950). As a dietary supplement, mix one scoop (32g) in 6fl. oz. of cold water, milk or your favourite beverage. Consume 1-2 servings per day. Best enjoyed post-workout and throughout the day as an additional source of protein.